RetroFit It, and Forget It. 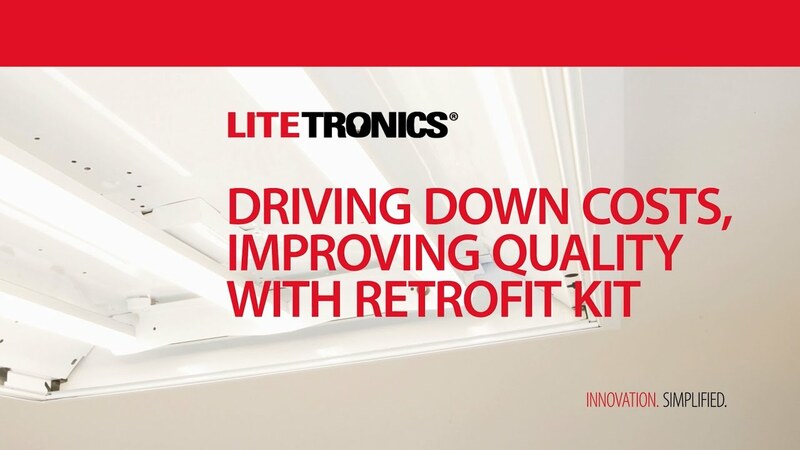 Litetronics presents LED RetroFit – the first fluorescent troffer retrofit solution designed for quick and easy installation. Powerful, rare earth magnets secure the retrofit to the existing housing, allowing for hands-free installation. In less than the time needed to change a ballast, you can convert your existing fixture into energy-saving LED that lasts up to 20 years. Leave it to Litetronics to create the easiest way to convert to energy-saving LED; protecting the environment and lowering your operating costs for years to come.